now with our detailed end of lease cleaning service! A1 End of Lease Cleaning Melbourne is well-known, trustworthy brand in home cleaning services. we have accomplished home cleaning services based on the needs of our customers. You will not find better rates for End of Lease Cleaning Melbourne Services. We consider our service to be the greatest value for money. Providing high quality cleaning with affordable, competitive rates unlike unprofessional cleaners out there. A desire to serve as many of Melbourne residents as we possibly can. 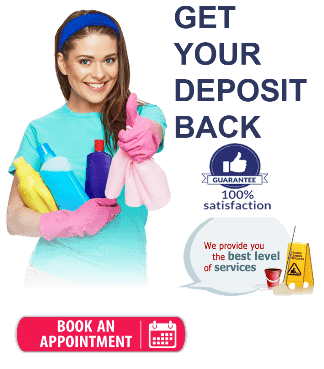 We have fortunately achieved this as we are Melbourne’s most sought-out end of lease cleaning service and we have the luxury of helping many residents get their bonds back. Covering the full spectrum of cleaning. We clean your Upholstery, floors, carpet and much more. We clean the house from top to bottom, tip to tail to make sure the end of lease property is gleaming clean. We are adaptable and proficient in all situations. 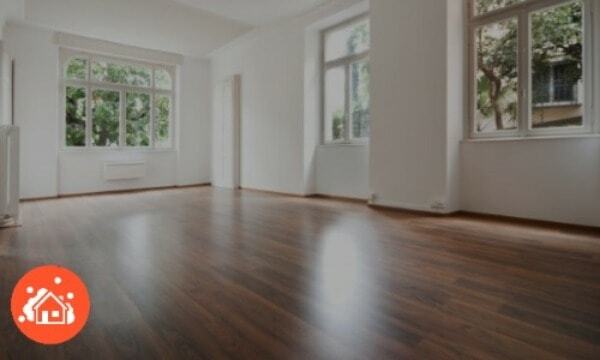 A1 End of Lease cleaning is a specialised company that offers house cleaning services. 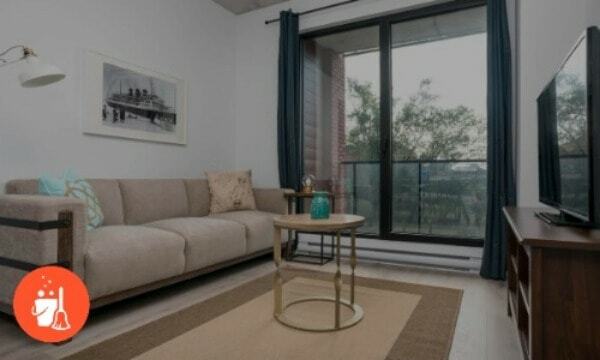 The cleaning process carried out by the unprofessional people at home failed to clean some dirt and stains which cause some effect to the health of the family. Our services are designed to the specific needs of the customer. When your lease period comes to an end, then it’s obviously the time for you to move out leaving the house. Getting your bond back will be very stressful unless you clean it and restore it to the state it was when you entered. Cleaning the dust which is present deep inside your grout line manually is one long time-consuming process. 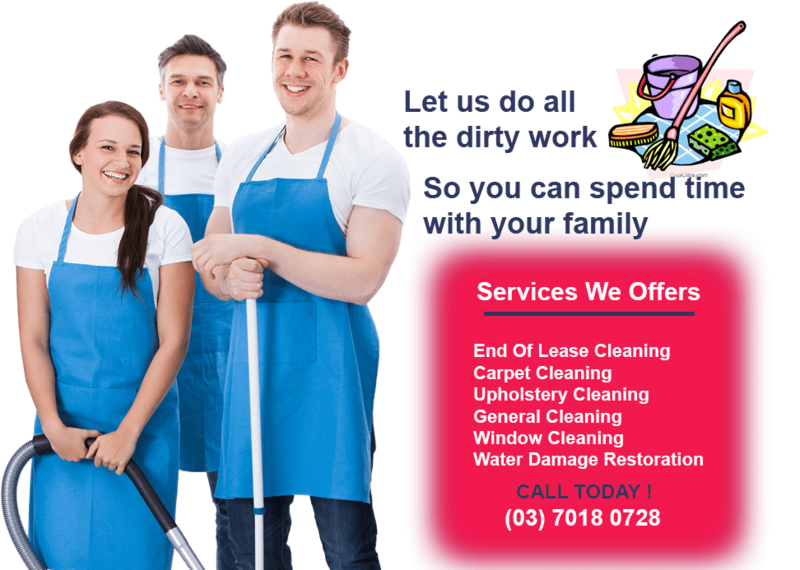 We provide the best service with our best cleaning equipment in Melbourne. Carpet is the place where there will be more dirt present in a house. We use the professional cleaners and advanced carpet steam cleaner to remove the dirt as possible. 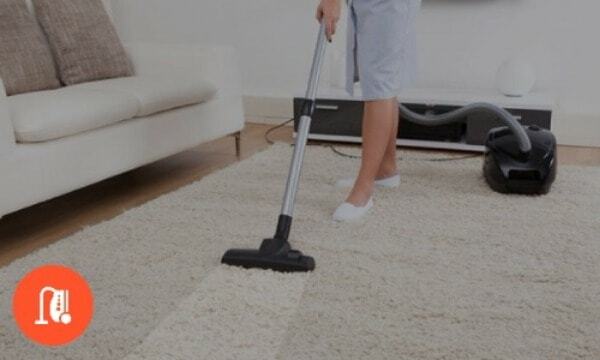 We offer the best carpet steam cleaning when compared with the others. Preserve the beautiful, healthful of your carpet through making certain it’s free from dirty markings and horrid scent. Contact us now. Our cleaners are very experienced having cleaned hundreds of homes in the past. This experience has developed great attention to detail and allow us to always produce fantastic results. End of Lease Cleaning Melbourne’s staff are extremely friendly, polite and professional. If you ever need anything off them you’re more than welcome to ask, and we will accommodate to your request however we can. We are committed to your satisfaction. It is important for us to maintain our reputation and we are willing to sacrifice time and effort to do so. We always do our very best to ensure that customer satisfaction is achieved and the place is spotless. Call today to schedule a service and see why we are different! Excellent Service!! I got my bond back. I will use your services again. Highly recommended. Excellent service. Had my whole house cleaned. Very professional, punctual and followed all detailing. Would love to hire them for sure next time ! Excellent service. Got my bond money back. Highly recommend their services.